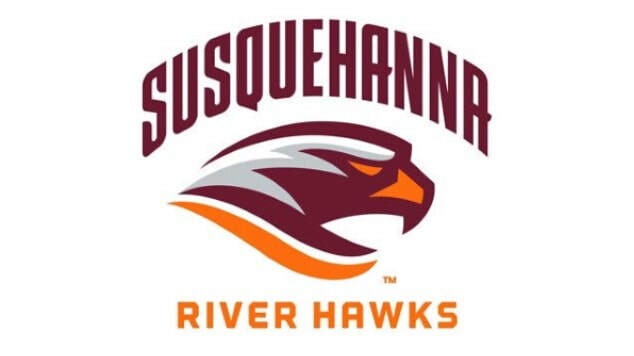 Come join the Arc on December 2, 2017 at Susquehanna University for a basketball game. Arrival at 12:30 PM, Lunch Provided, Tip-off at 2 PM! By attending this event you give permission for your picture to be taken & used for promotional purposes. Fill out and submit this computer form or download a paper form.